As you browse the market for the perfect powersports vehicle, you’ll find that there are seemingly endless options. There are a plethora of top brands to choose from, many of which have been paving the way for the industry for several years now. No matter what type of vehicle you’re interested in, Suzuki Powersports has plenty of options for you. Each model is unique in its own way and offers powerful performance, incredible affordability, and unmatched reliability. You’ll feel confident knowing you have the best of the best with your investment. 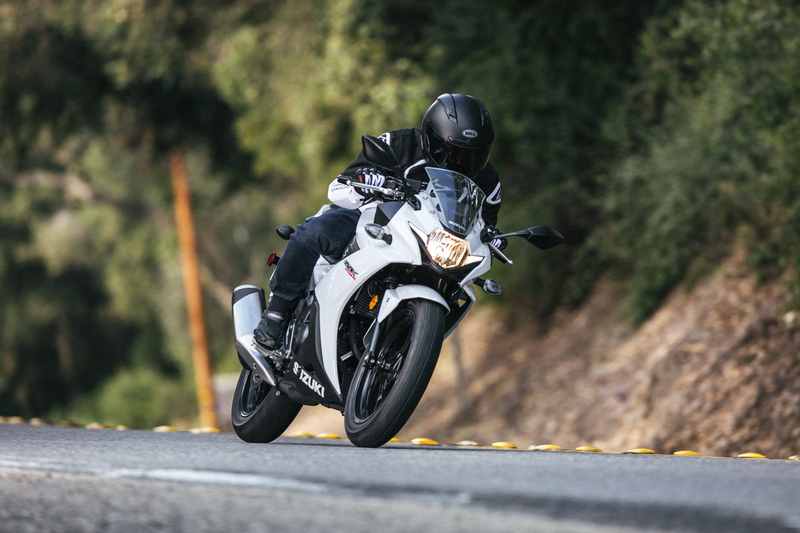 If it’s a bike that you’re after, you’ll find there are quite a few different models to choose from, including sport bikes, touring bikes, cruisers, adventure bikes, and dual sport bikes. Or maybe you’re seeking a sporty but sleek ATV for tearing up the off-road trails or getting down to business. If that’s the case, you’ll have your pick of utility and sport models with Suzuki Powersports. You’ll receive precise handling and impressive performance that is capable of conquering any task you have in mind. When you’re ready to find the perfect powersports vehicle, be sure to stop by The Sport Center in Cullman, Alabama. Our knowledgeable and friendly staff would be delighted to answer your questions and help you find what you’re looking for. We have a generous selection, including many Suzuki Powersports vehicles for sale!